Research: What Do We Know about JD Advantage Jobs? 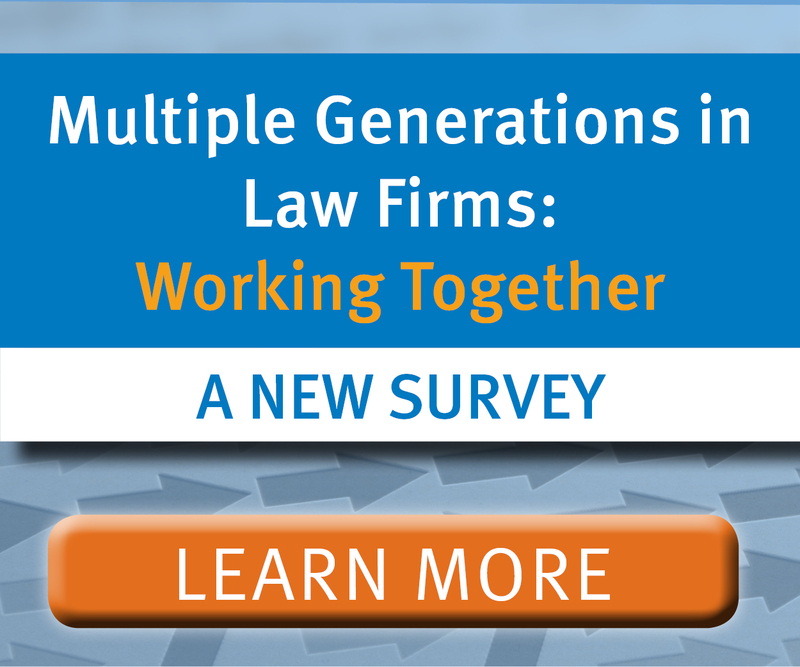 How can attorneys and students navigate the complicated path between today’s news and tomorrow’s legal career opportunities? Where can you get invaluable guidance and information on the careers of the future? 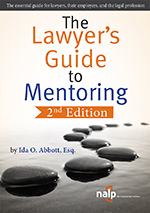 The volumes in the 21st Century Legal Careers series by Richard Hermann will provide the roadmap. 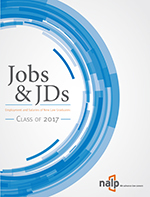 In addition to sharing the group’s findings from environmental scanning of the market and outreach, this report features more than 100 job descriptions taken from actual job postings that illustrate some of the job settings and job types that are among the emerging jobs for law graduates.